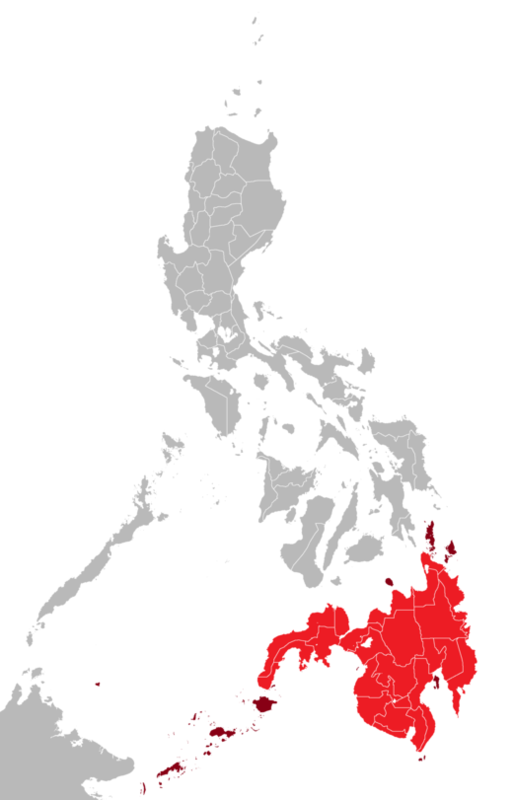 Battle of Leyte Gulf, the largest naval battle in history. 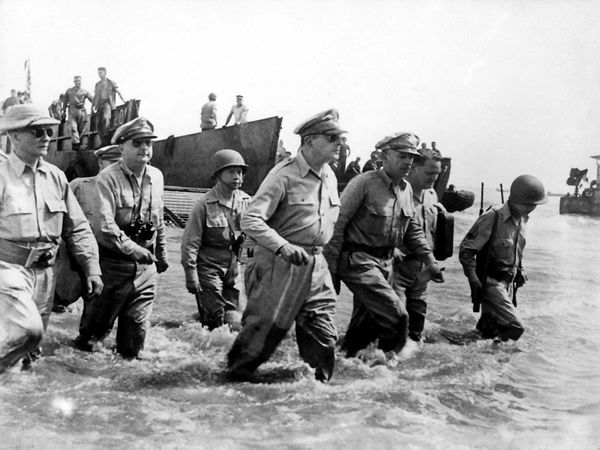 Douglas MacArthur and staff land at Dulag Beach, Leyte, 20 October 1944. Philippines storm kills estimated 10,000, destruction hampers rescue efforts". Reuters. Retrieved 9 March 2016.